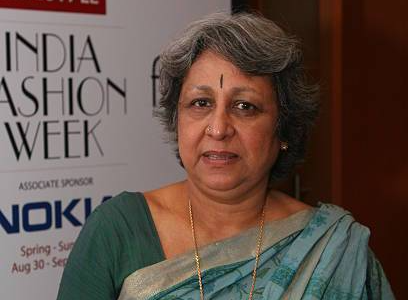 Rathi Vinay Jha is former Director General at the Fashion Design Council of India (FDCI), after a distinguished career in the Government of India, spanning several years. An IAS (Indian Administrative Service) Officer of the 1967 batch, Rathi retired as the Secretary, Ministry of Tourism, Government of India. One of the founders of National Institute of Fashion Technology (NIFT), she served as its Executive Director from 1987 to 1993.